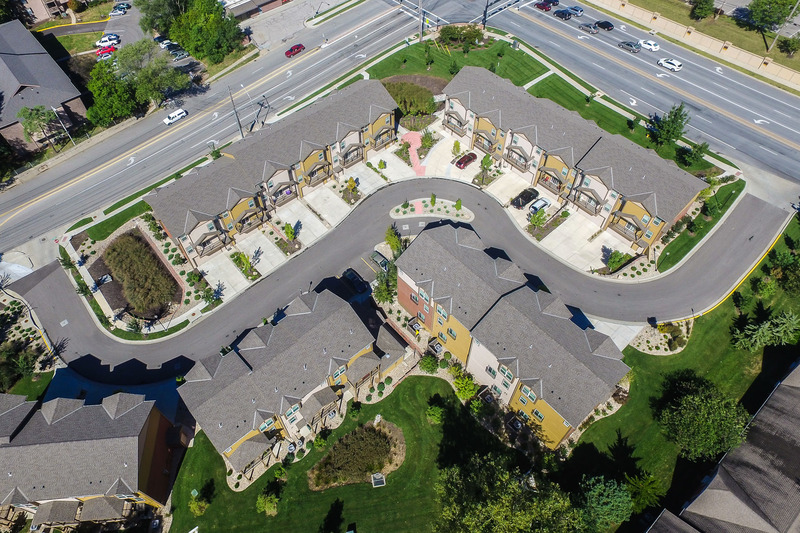 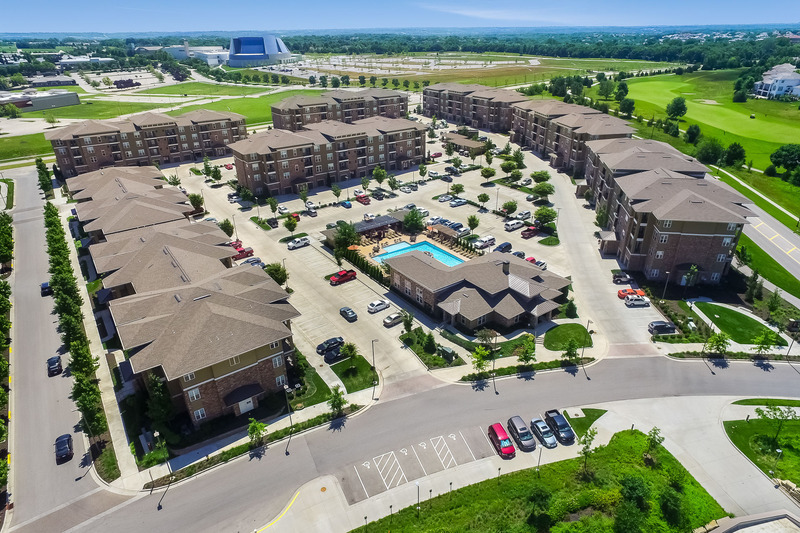 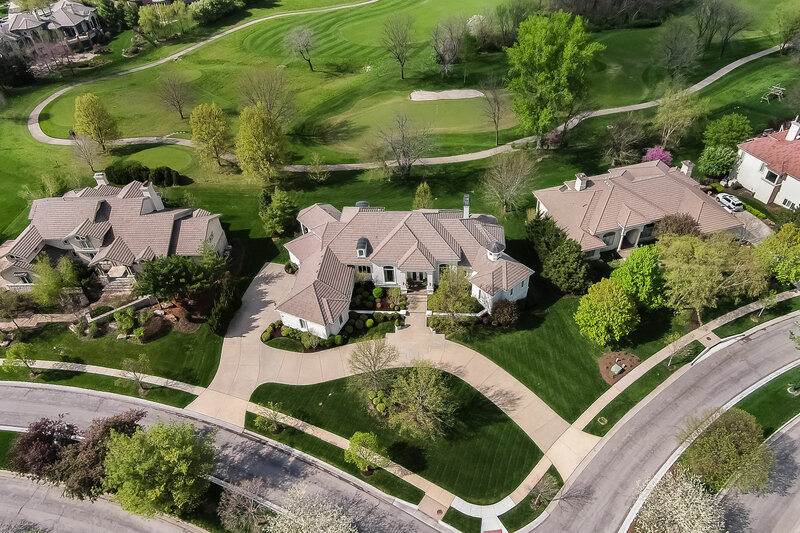 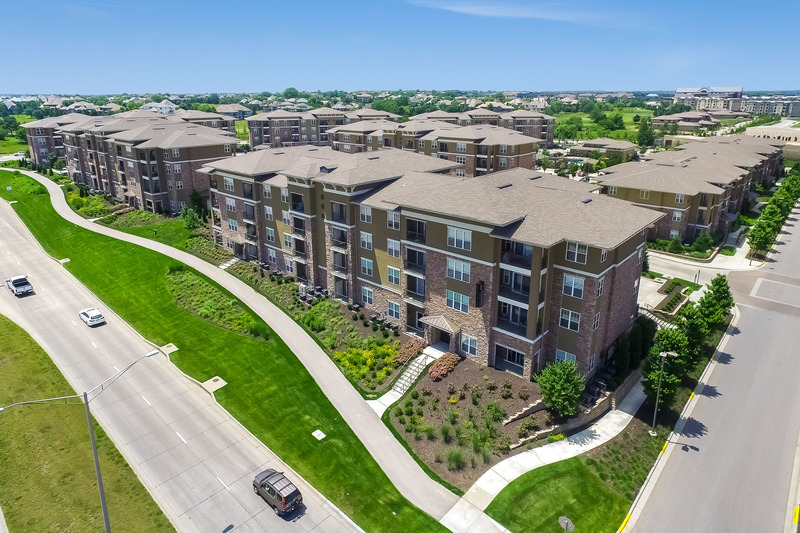 Aerial photos can show off the neighborhood, offer views of large properties in full, and provide context to nearby amenities and points of interest. 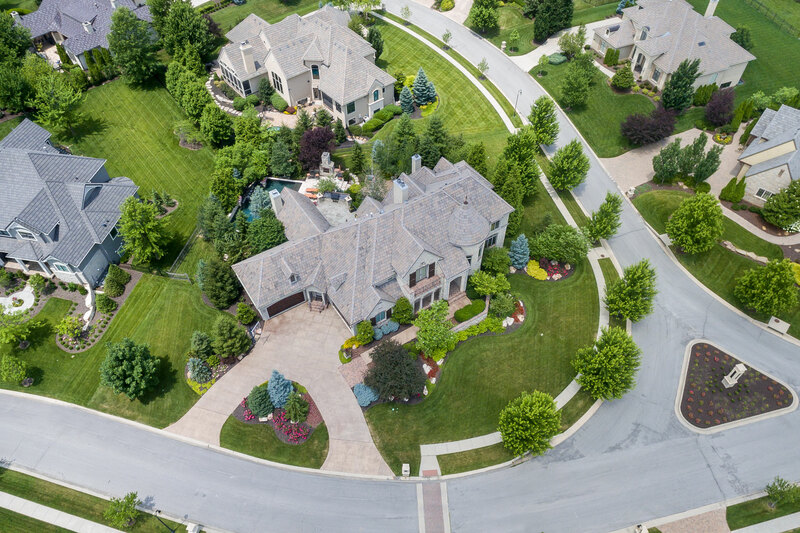 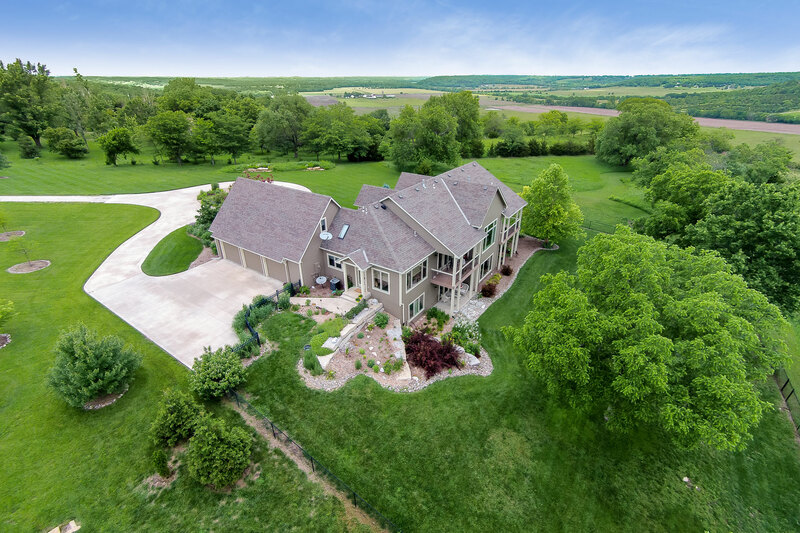 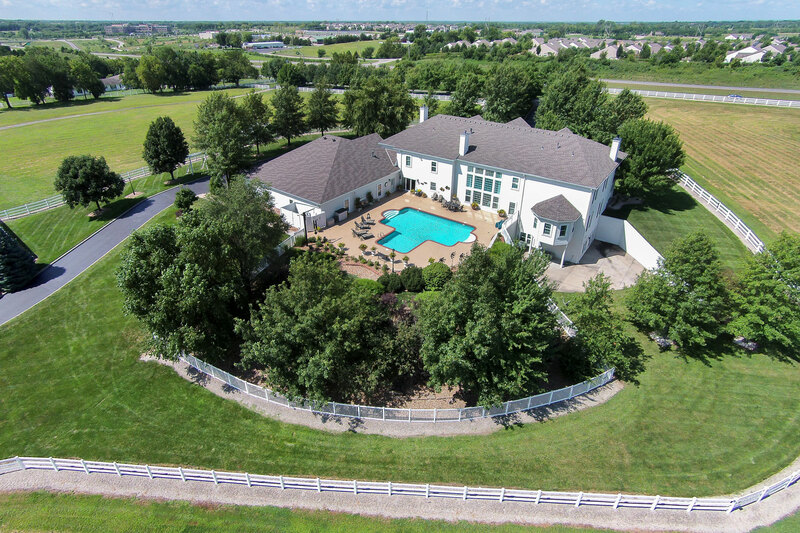 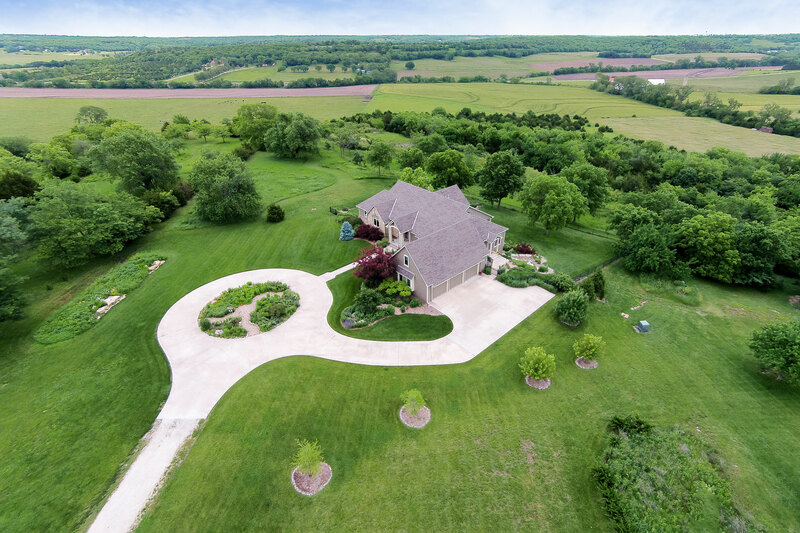 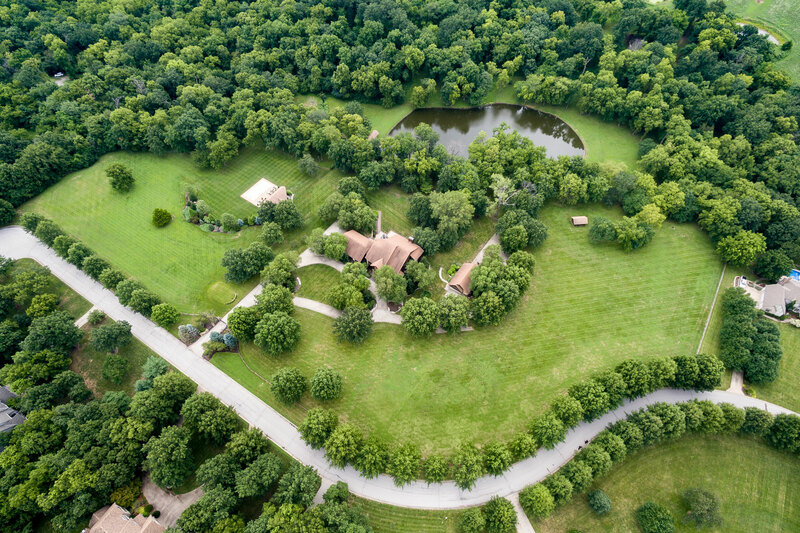 Aerial images are unique and make your property pop. 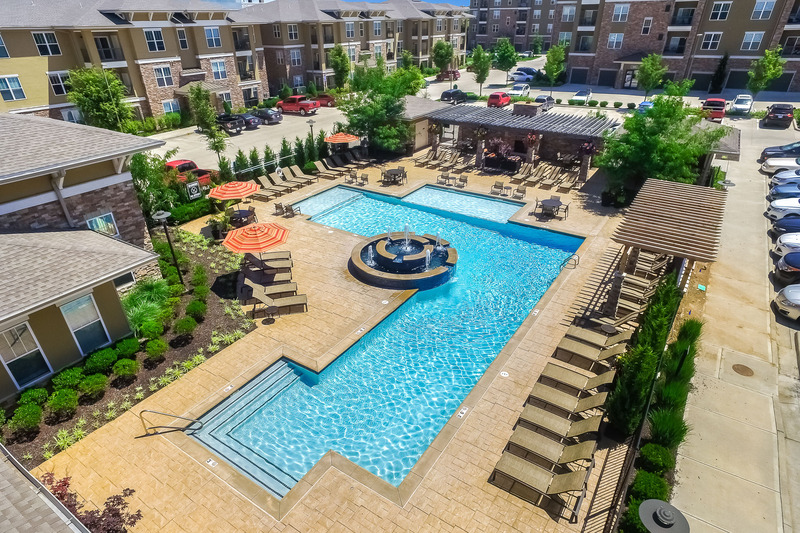 You can grab (and keep) the viewer’s attention in an instant. 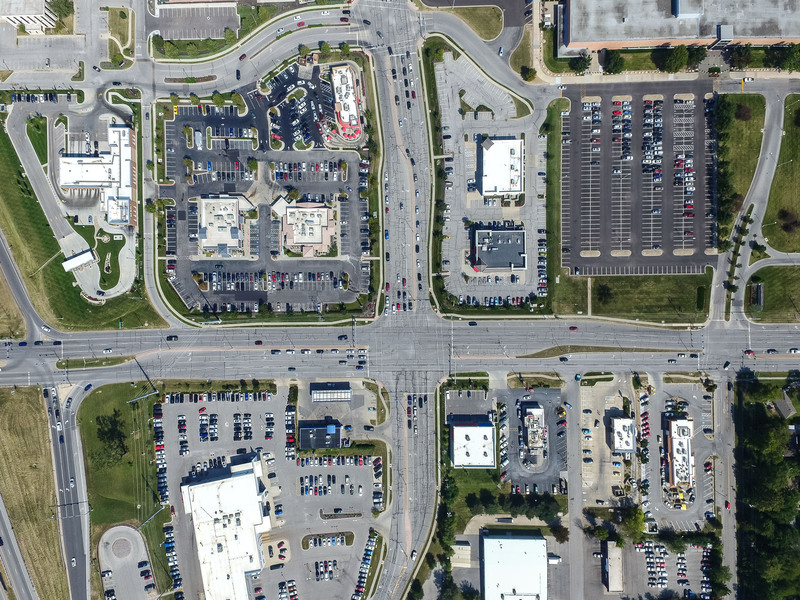 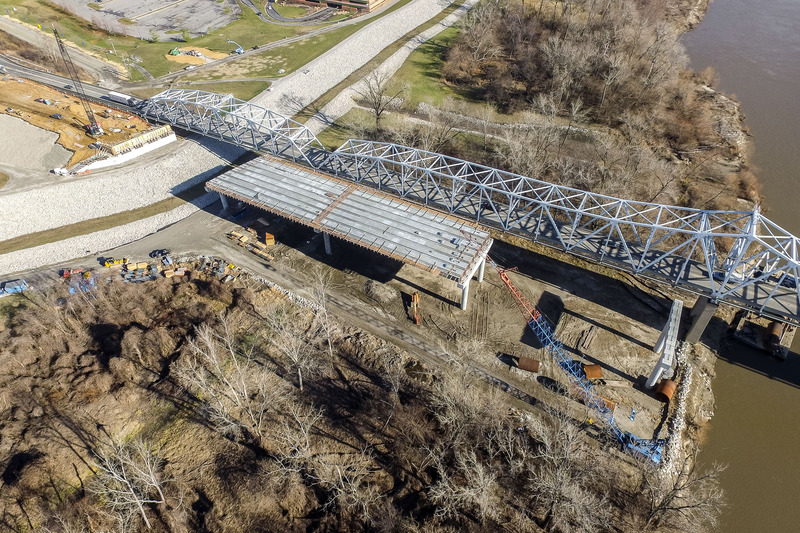 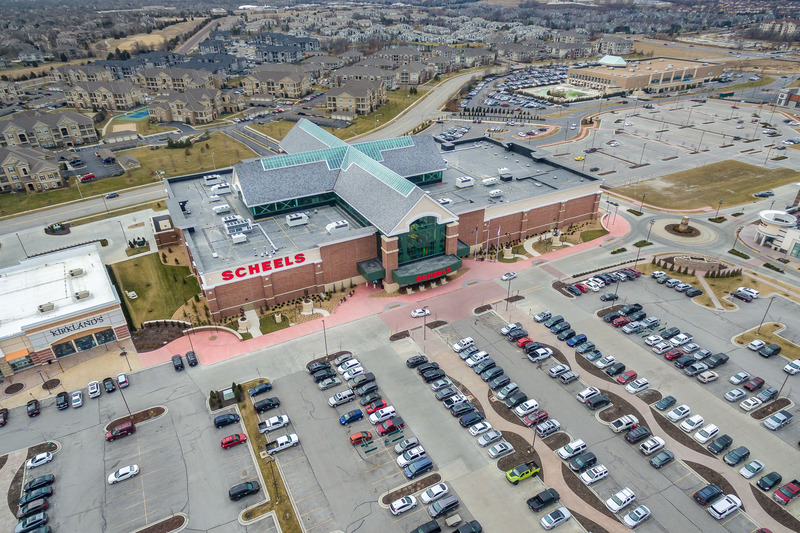 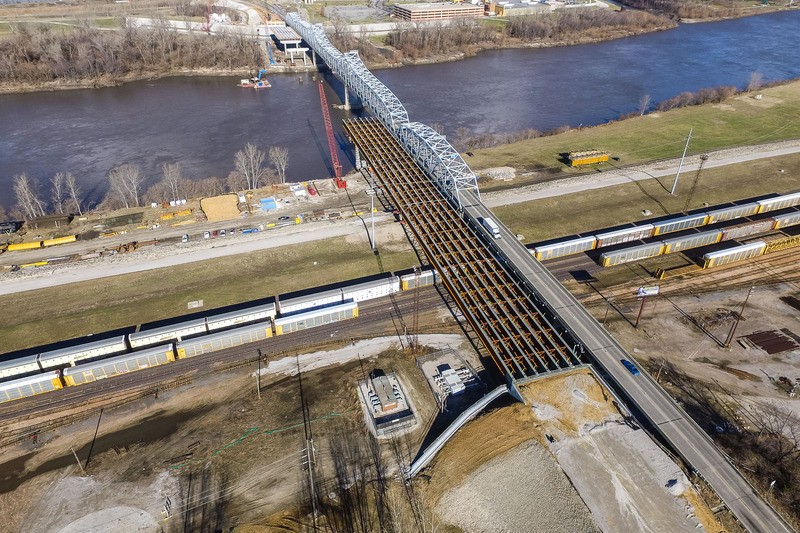 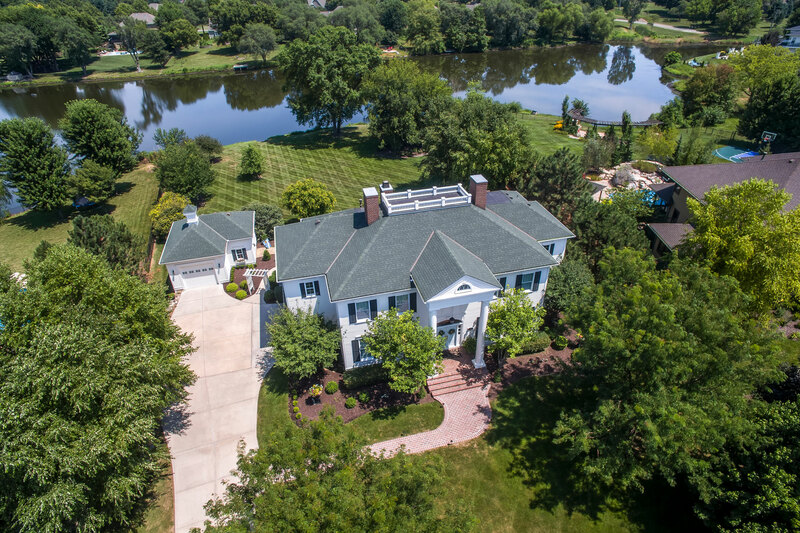 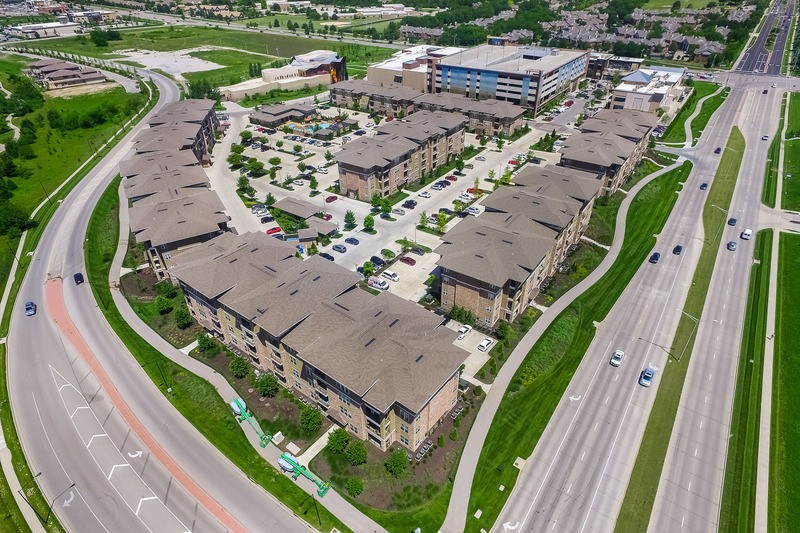 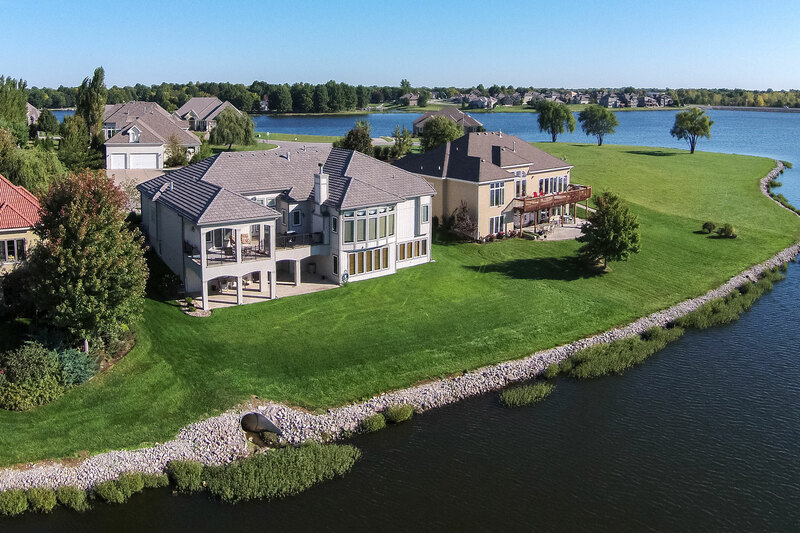 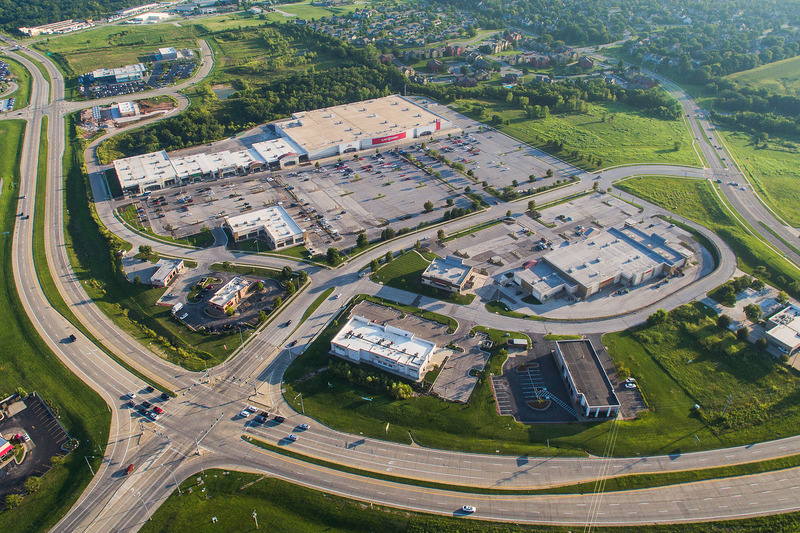 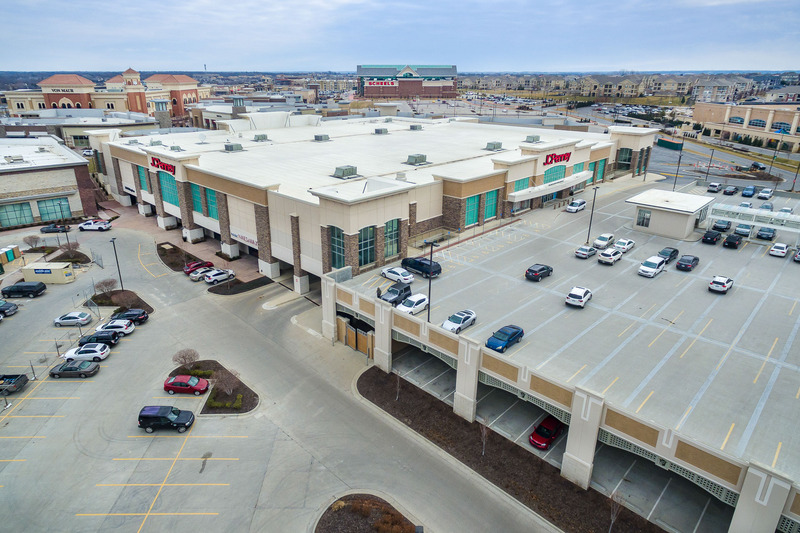 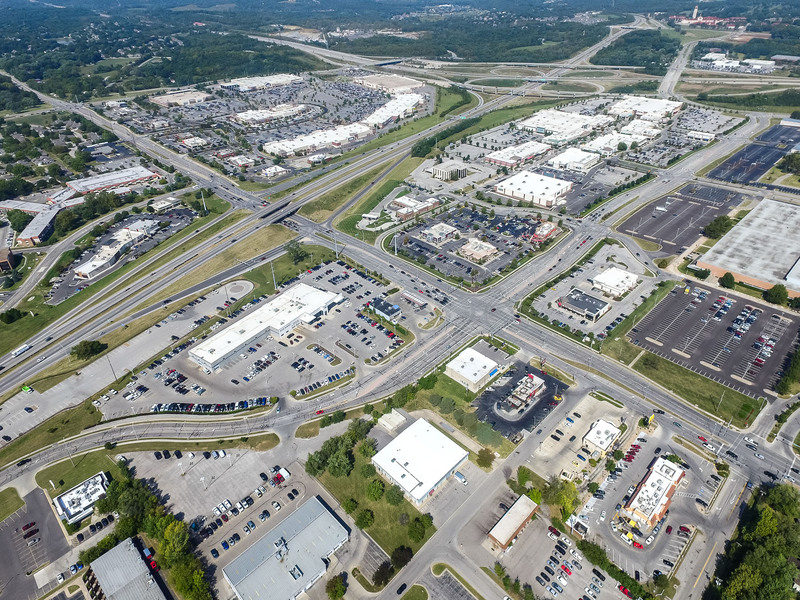 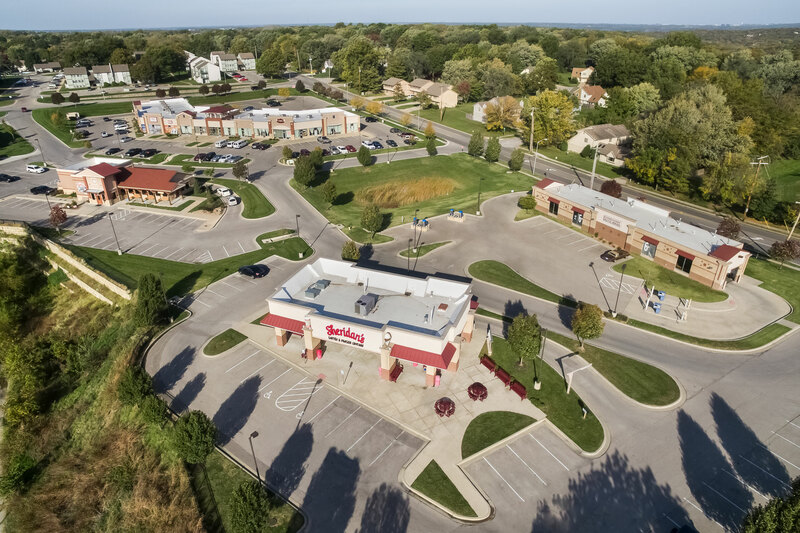 Aerial photos add major value to your listing, project, or marketing push. 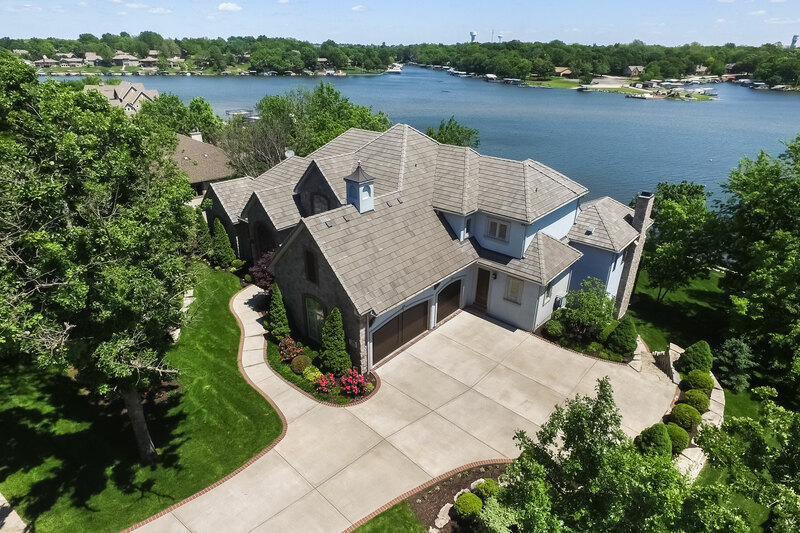 Your property will stand out from the competition. 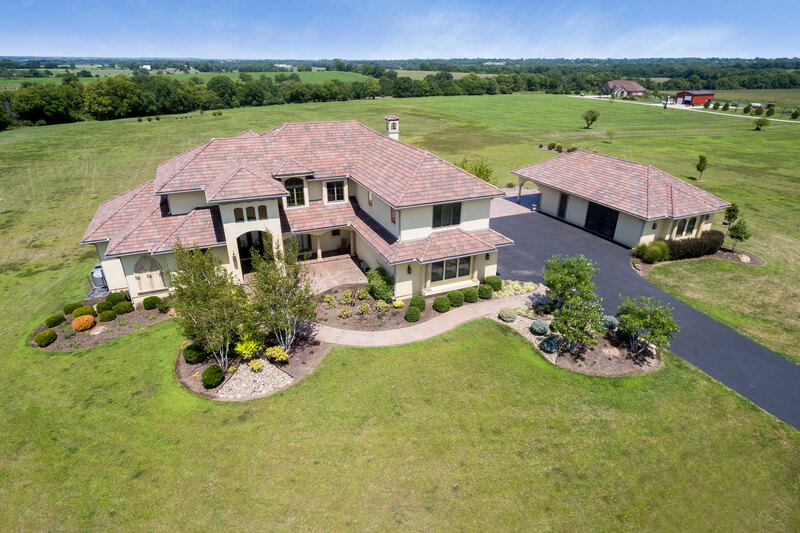 Our vetted and trained aerial pilots will provide the best in service and quality. 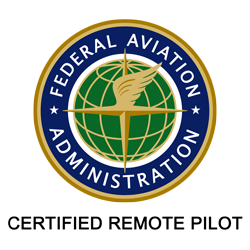 Our pilots are FAA Certified and Tested to fly unmanned aircraft systems. 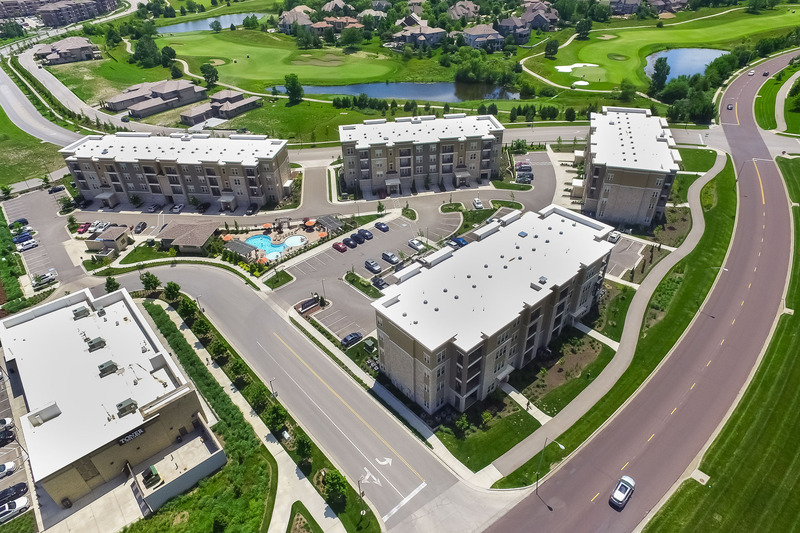 You can feel 100% secure knowing we have insurance coverage and always follow the proper safety procedures.